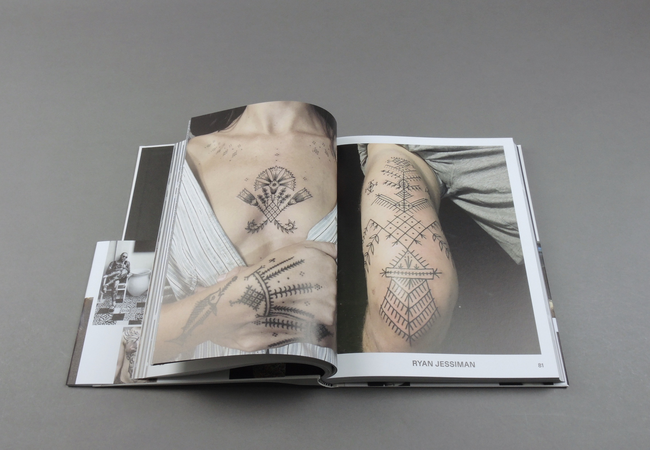 Forever More. 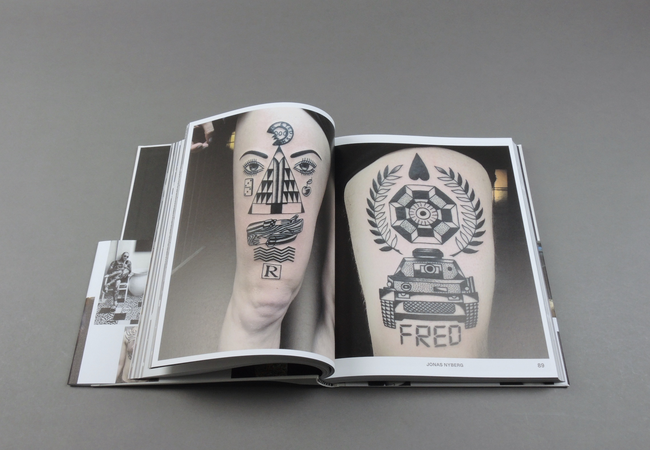 The New Tattoo | soda. 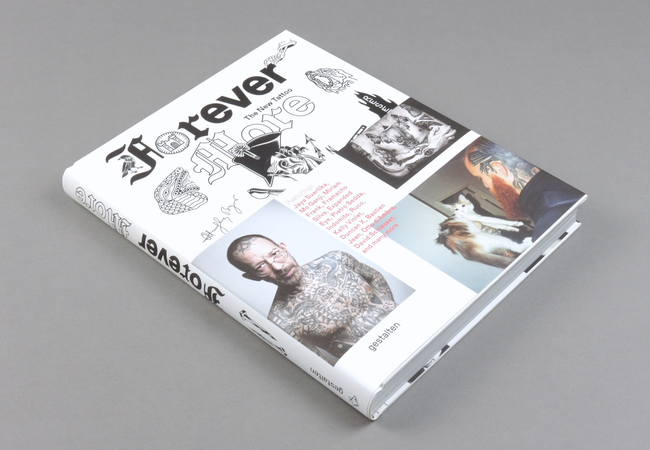 Forever More covers the best of the ever-changing contemporary tattoo underground. 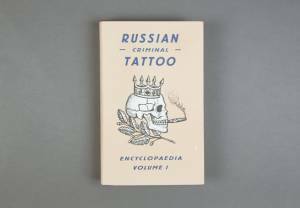 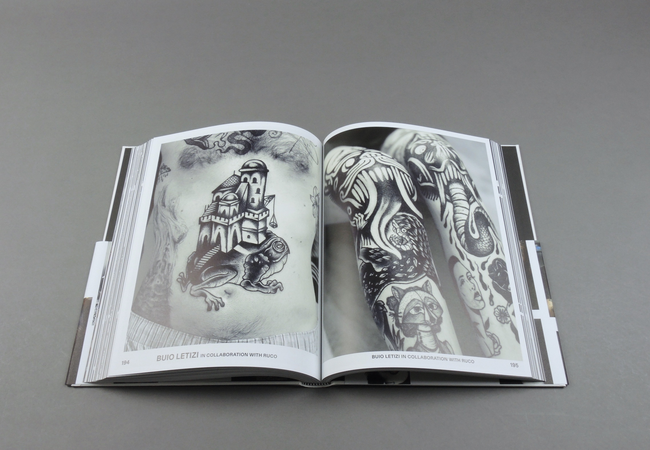 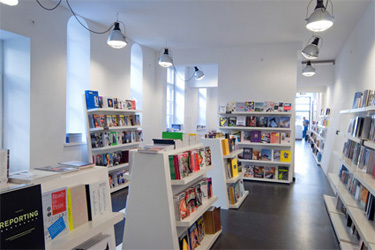 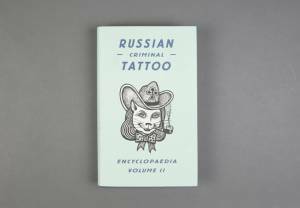 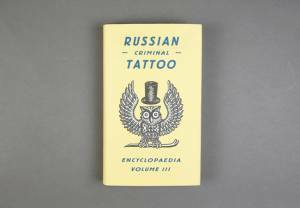 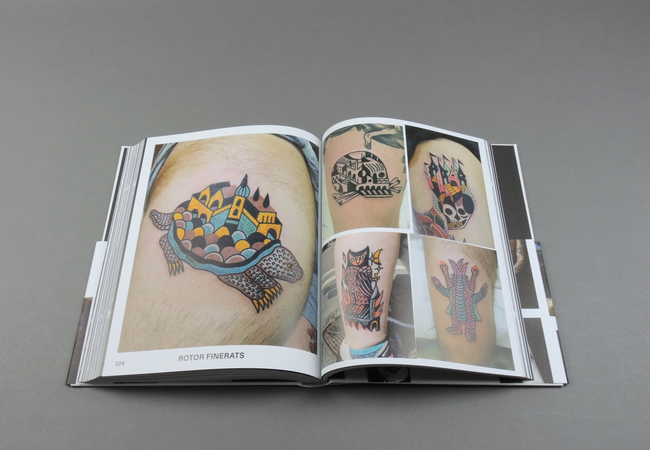 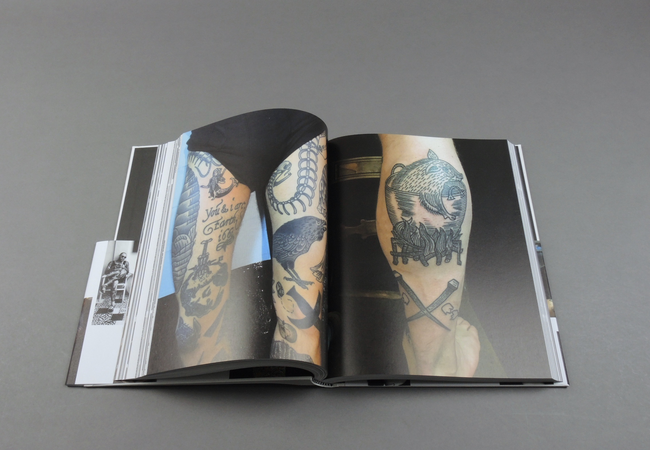 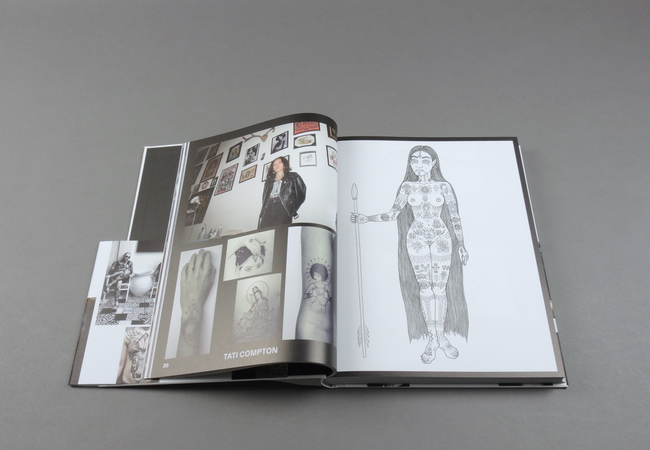 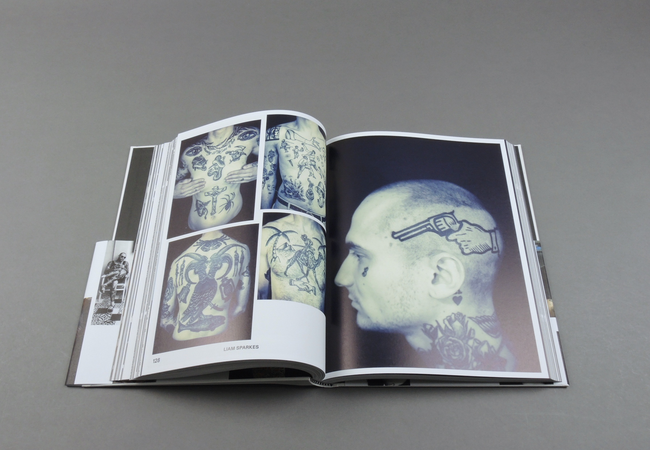 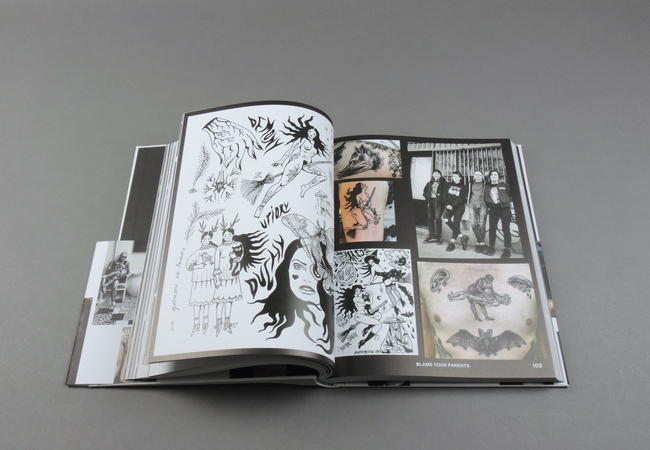 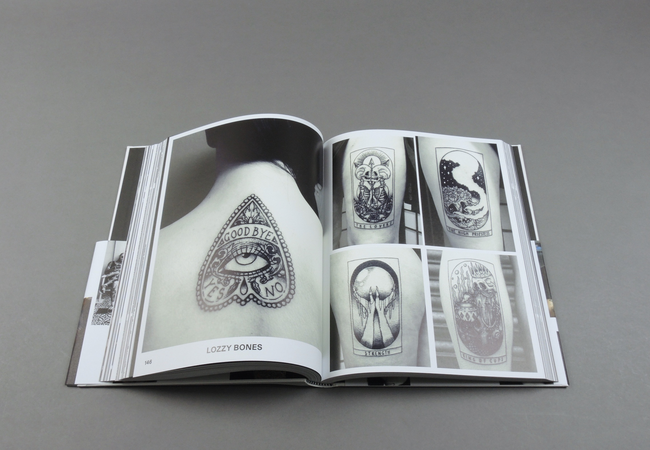 The book showcases a broad range of fresh styles, presenting some of today´s most influential tattoo artists side by side with up-and-coming talents.